Looking For A Dentist In Eastwood? If you are in Eastwood and looking for a new dentist – why not consider Hockley Dental Lab & Surgery? We are based just 10 minutes down the road in Hockley, and are taking on new clients today offering a variety of dental services in our newly fitted out dental practice. We understand that visiting the dentist can be a nerving experience, but we at Hockley Dental specialist in taking care of nervous patients, young and old. Why not ring our friendly team today, and book in your appointment. As a private dental practice, we understand the importance of providing our patients with an exceptional service, at a great price. We always ensure that our prices are checked against other local dentists, so to provide you with the best possible scenario. 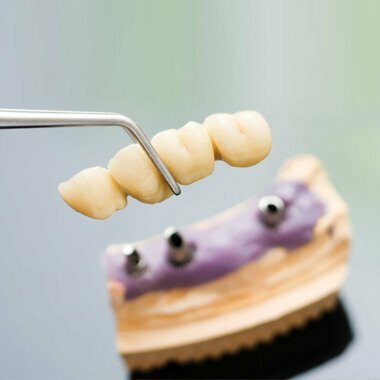 Our staff are trained to the highest standard and have many years experience under their belts, so you can rest assured that when you choose Hockley Dental Lab & Surgery, that you are in the best possible hands. Do you have a dental emergency in Eastwood? If you’re struck down with a dental emergency, don’t panic. Our dentists are here for you to make sure your problem is dealt with quickly. Contact us as soon as possible during practice hours so we can fit you in for an appointment. Our out of hours advice service is available by telephoning the practice number, where an answer phone will give you further details.